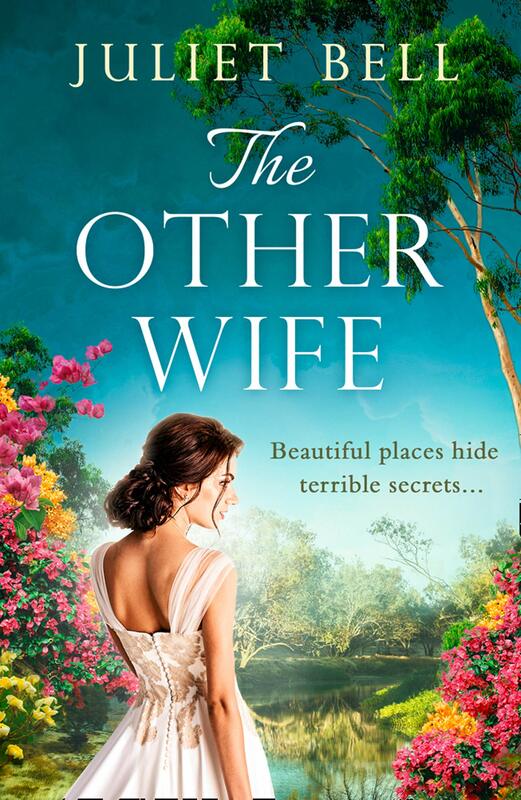 The Other Wife by Juliet Bell is an absolutely marvelous retelling of the classic Jane Eyre but set in contemporary Australia. You do not have to have read the original to enjoy this tale. However for hardened Jane Eyre Fans (myself included) you will be in for a real treat. I know the original Jane Eyre inside out and back to front. As The Other Wife progressed, I thought I knew what was coming but it was fresh and up to date. 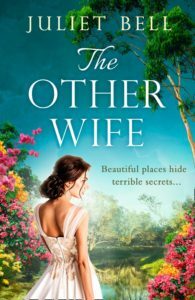 With the same characters, The Other Wife has a feeling of familiarity which enchants the reader. The tale is told from two alternating points of view of Jane and Betty. The reader feels empathy for them both. They are two neglected young girls, with memories of loving mothers, who are searching for their lost loves.